With age the amount of collagen fibres in the skin decreases, and the capacity of their regeneration consistently decreases from around 26 years of age. Elastin fibres are also subject to degradation. The skin loses its original density and flexibility, sagging occurs around the cheeks and neck, and the oval of the face changes. In addition to wrinkles and furrows discolouration appears – the consequences of excessive and unprotected use of sunlight. The lipid layer disappears and the weakening of the collagen net causes a reduction in the level of cell hydration – the skin becomes dry, flaccid and more sensitive. The cream base is unique. 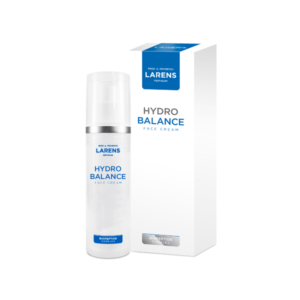 It is made up of two revolutionary ingredients: Biopeptide Complex – a complex of natural peptides with revolutionary nourishing, regenerating and energizing actions, and Nutrivi hexagonal water – a brilliant transporter of beneficial components to cells in the deepest layers of the skin. In addition, Lifting Face Cream contains hyaluronic acid – considered to be one of the most valuable moisturizing ingredients in cosmetics. It is responsible for the proper hydration of collagen, the building material of fibres supporting the skin. Pepha-tight® – an extract obtained from microalgae Nannochloropsis Oculata gives a fast, long-lasting effect of tension and firmness of the skin as well as stimulates the synthesis of collagen. The presence of the “guardian of youth” – collagen – protects against moisture loss, leading to increased skin tension and the suppression of wrinkles. 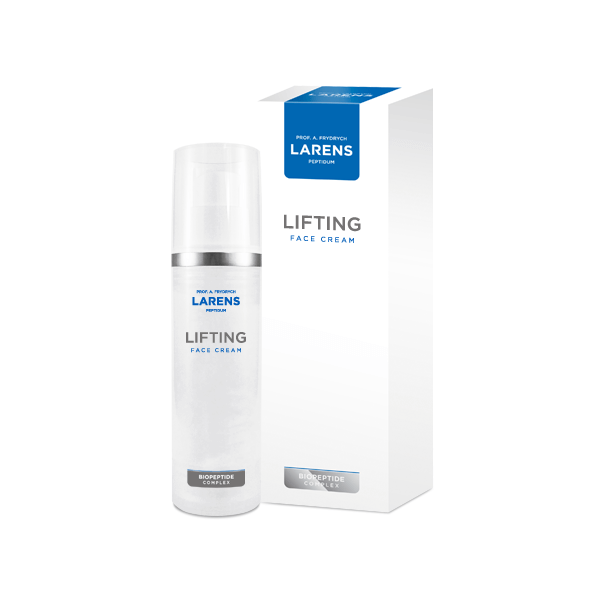 • accelerates the formation process of new cells and intensely regenerates the epidermis. Hyaluronic acid – used as a natural film covering, protecting the stratum corneum against the penetration of chemicals and bacteria. It is considered to be one of the most valuable moisturizing ingredients in cosmetics. 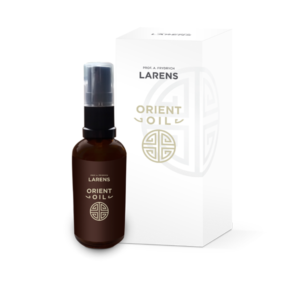 It has the unique capacity to retain water in the epidermis, provides the skin with an adequate level of moisture and protects it from losing elasticity. Smoothes and cares for the skin. Vitamin E – called the “Elixir of Youth” by the experts – is distinguished with its strong antioxidant action. 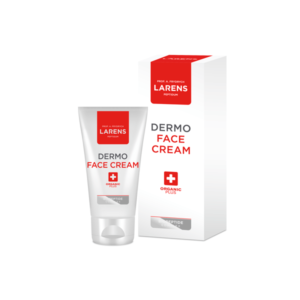 It protects the lipid layer of the epidermis, improves blood circulation, supports the treatment of acne and seborrheic dermatitis, stabilizes and improves the permeability of cell membranes. It nourishes the skin, neutralizing the negative effects of UV radiation. It has anti-inflammatory and anti-edematous actions, and increases the elasticity of connective tissue. It smoothes and moisturizes the skin. Its deficiency causes keratosis and premature ageing of the skin as well as delayed healing of wounds.